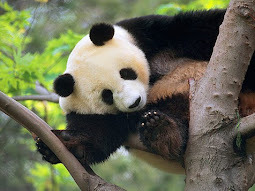 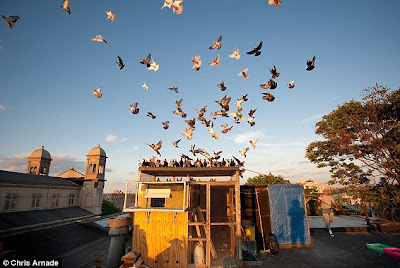 They are typically considered germ-ridden, mangy creatures scrounging off leftovers and good for nothing but sullying city landmarks. 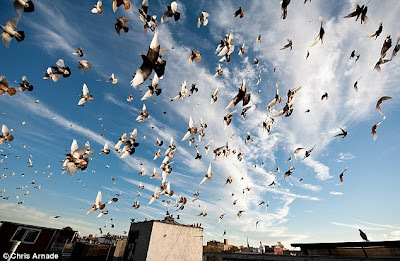 But this collection of photos shows pigeons in a whole new light where they vastly improve New York City's sky and provide some of its inhabitants with company and happiness. 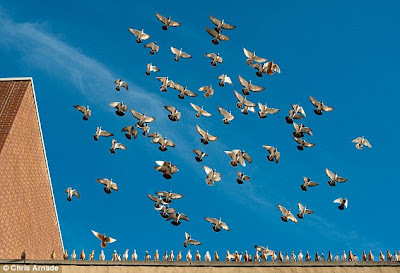 In the age-old art of pigeon keeping, the birds - all varieties of domestic pigeon - are precious rather than pestilent. 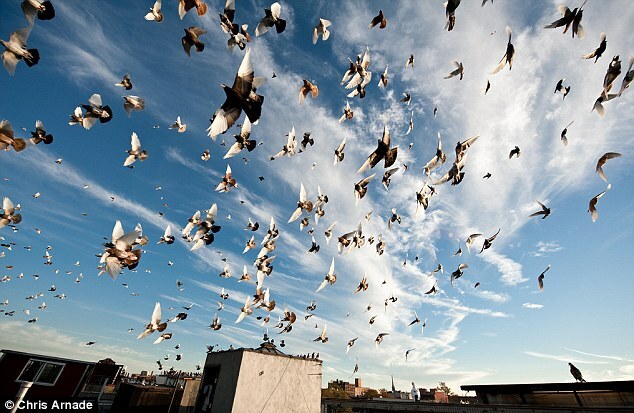 The stunning pictures, taken by Chris Arnade, are taken from the rooftops of Brooklyn’s Bushwick – one of the hubs of pigeon keeping in New York. 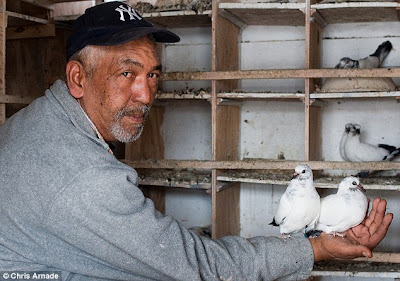 Providing a fascinating insight into the centuries old tradition of pigeon keeping, the pictures show the birds’ beauty both as they soar and nestle in their coops. 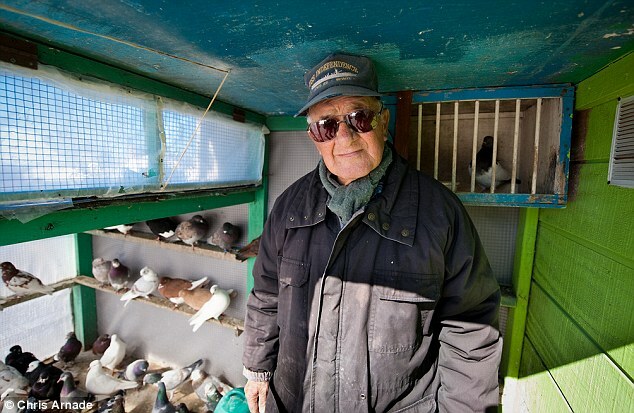 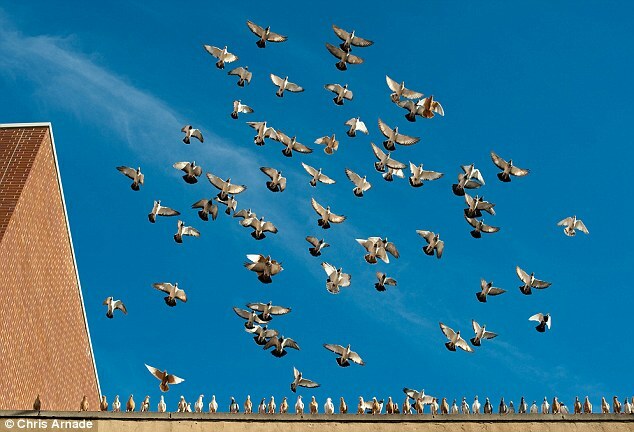 The keepers – commonly known as pigeon fanciers – must feed and fly their flocks every day. 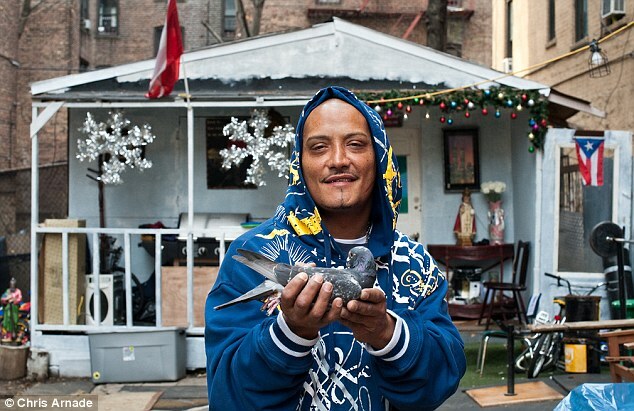 According to photographer Chris Arnade, the keepers in Bushwick’s Maria Hernandez Park are all men, who are mostly of Dominican and Puerto Rican descent. 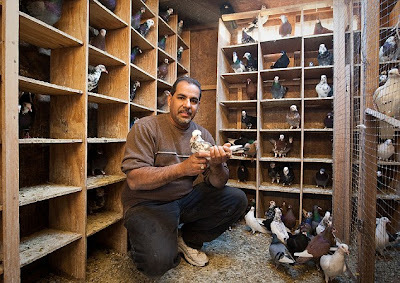 Pigeon keeping, which has been practised for about 10,000 years, was brought to New York City by Italian immigrants and the city remains a bastion of the sport. 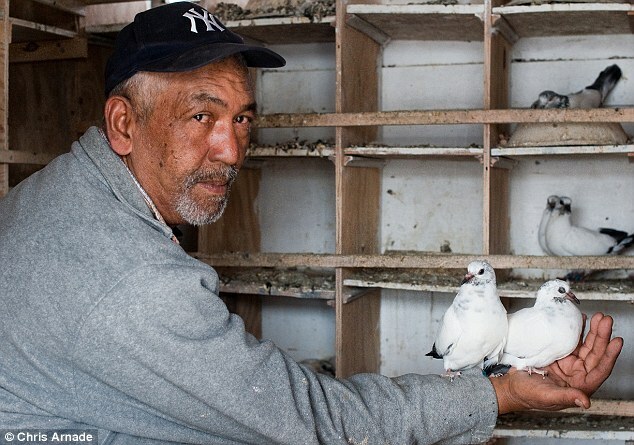 These men proudly collect, bred and fly their pigeons, which are signalled back home using flags and whistles. 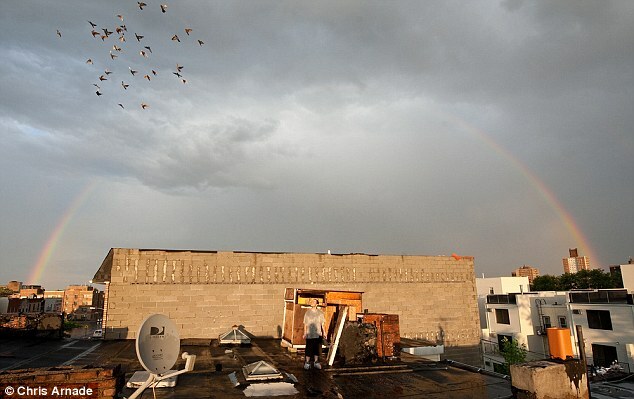 Although, if another keeper manages to lure one of your birds to his roof, you've typically lost it or will have to buy it back for a couple of dollars. The men keep their pigeons in coops on their roofs, where they often have a small office too. The roofs' crucial criteria: they must be flat.